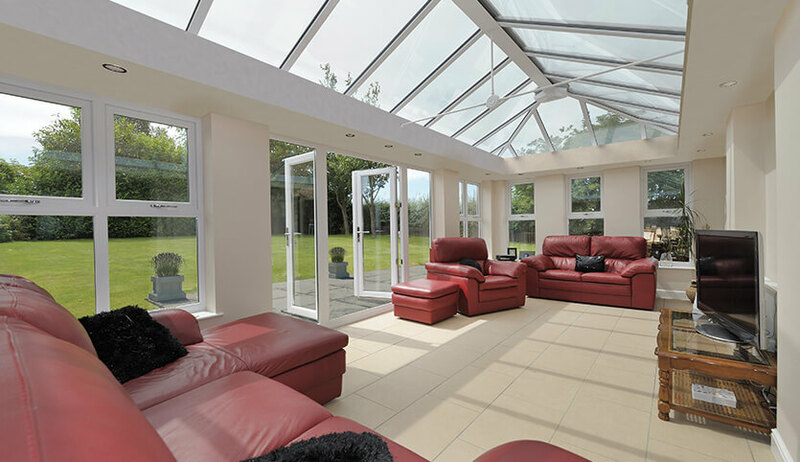 An elegant way to extend your home, the orangery is the epitome of elegance and innovative design. 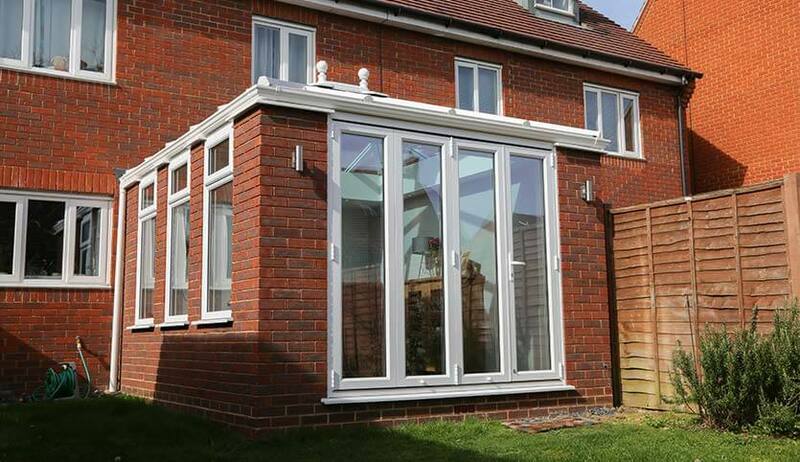 With a classic and timeless design, it will work as a stylish extension to your home. It offers a fantastic light filled space you can enjoy as a place to relax or entertain. 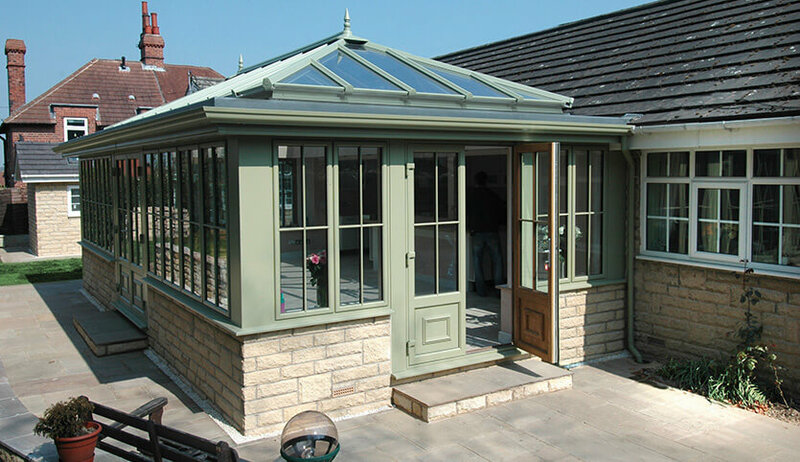 An orangery is one of the most desirable ways to extend your home and always impresses. Originally used by the upper classes as an outhouse to grow citrus fruit, orangeries originated in Italy. This renaissance and Mediterranean feel is seen in their sophisticated design. 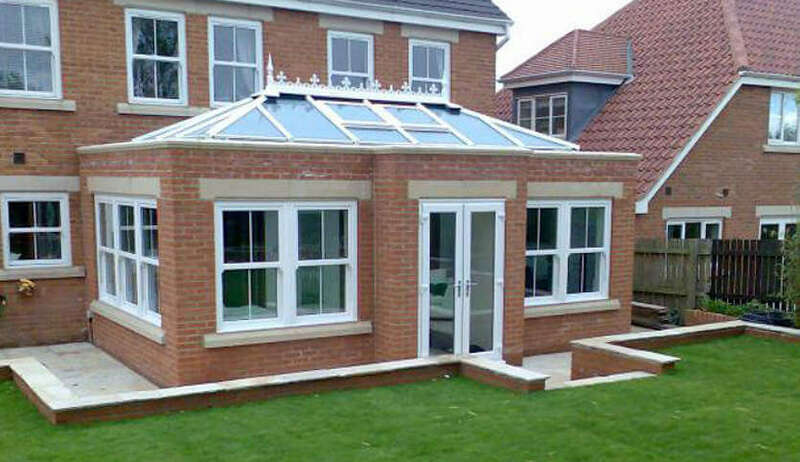 They differ from a traditional conservatory by having brick supports rather than being fully glazed. They tend to be rectangular to maximise the floor space you gain. 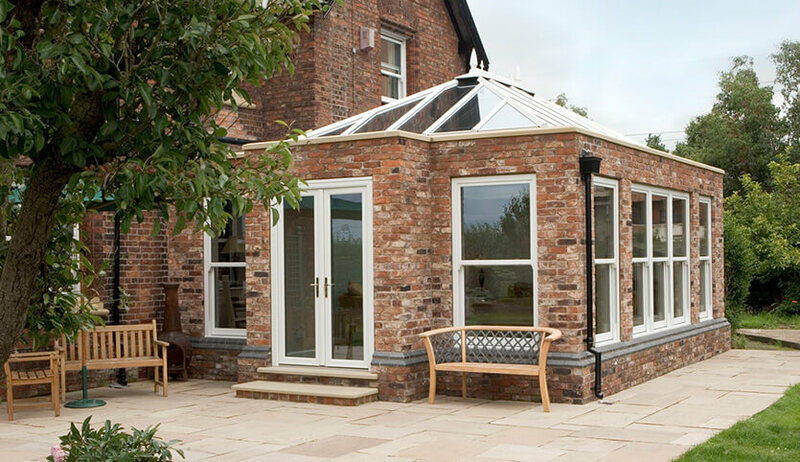 We offer a range of customisable options to truly make your orangery your own. You can choose from aluminium, uPVC and timber to match your existing windows and doors or create your own vision for your orangery. 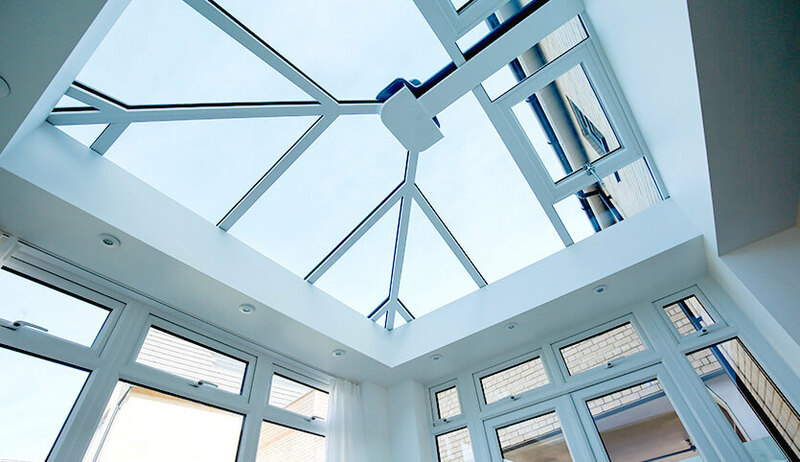 There are a range of roof and glazing options to make your orangery efficient and stylish. Standing out among them is our glass which is not only a great insulator and fantastic at letting light through but has the added benefit of cleaning itself – saving you a job! When it comes to the roof, we offer aluminium roof rafters with colour coordinated uPVC capping and cladding available. With the right doors, such as bi-folds, an orangery can feel like a natural extension of your home. Particularly as your orangery can be customised to your preferences and we can match the conservatory brickwork to your home. 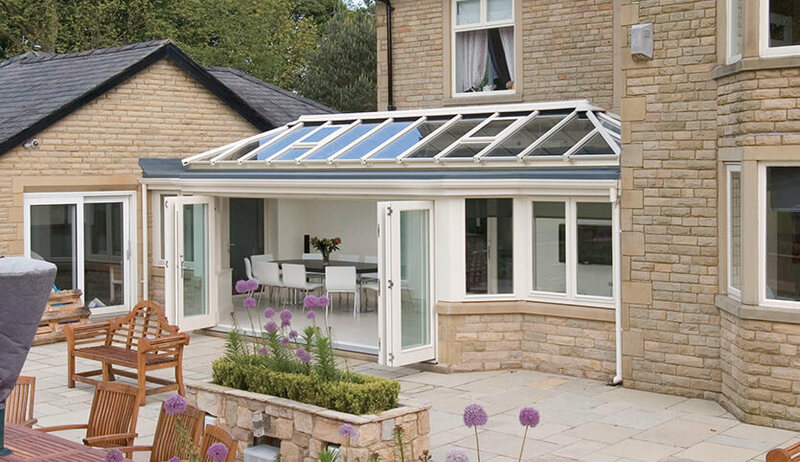 Making your orangery seem like it’s always been a part of your home. Our modern and stylish Orangeries are available in uPVC, aluminium or timber to allow you to choose the best material to suit your home. Available with highly efficient double glazing, these windows provide a safe, warm and secure home. We allow you to fully customise your windows to your personal style, which is why we offer a variety of glass and bar options.